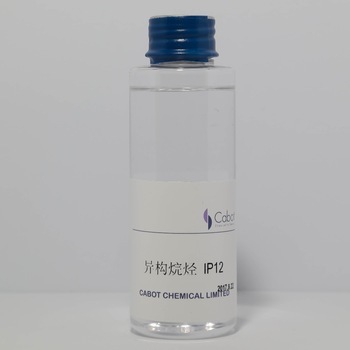 IP 12 is volatile oil, widely used as a substitute for volatile silicone oil, skin feeling very refreshingin Europe and the United States. It has good solubility and compatibility for various kinds of raw materials active substances and oils. Excellent foundation dispersion ability, low surface tension, easy to spread and be emulsified, can be widely used in a variety of sunscreen, cosmetics, makeup remover, hair care and basic skin care products; It can also be used as a soluble carrier of functional substances. It can improve the product of the extension and smearing,so that the skin has moisture, fresh and non greasy features. It is also used in water-alcohol system products (shaving products), in spray products as emollients, in hairspray and other hair styling products as plasticizers.